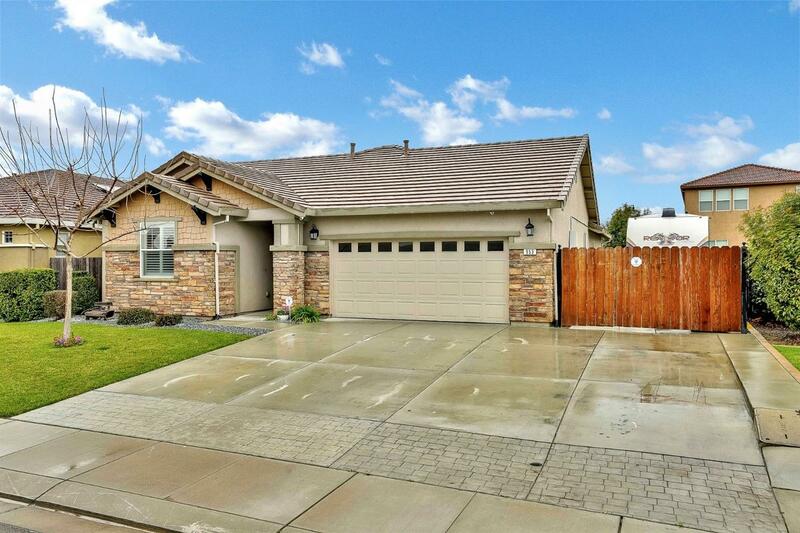 Stunning single story home located in Prestigious Union Ranch. 4 bedrooms, 3 full baths, leased (buyer to assume) solar system, indoor laundry room, huge island in the spacious kitchen, wait til you see the backyard complete with a in-ground pool with a Acapulco deck, mini fridge & BBQ. Home also has a RV pad, security system & cameras.